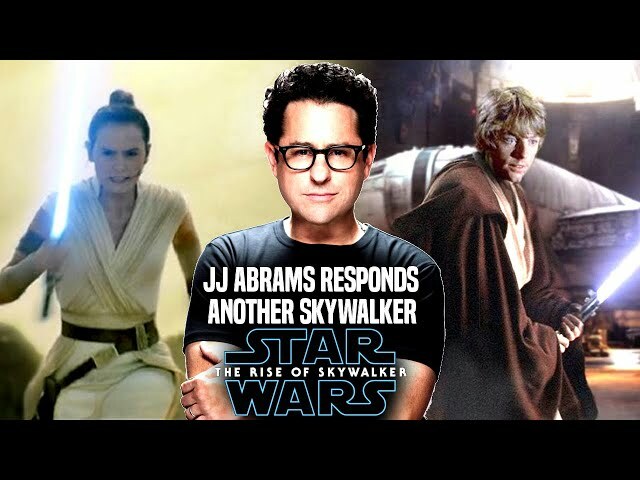 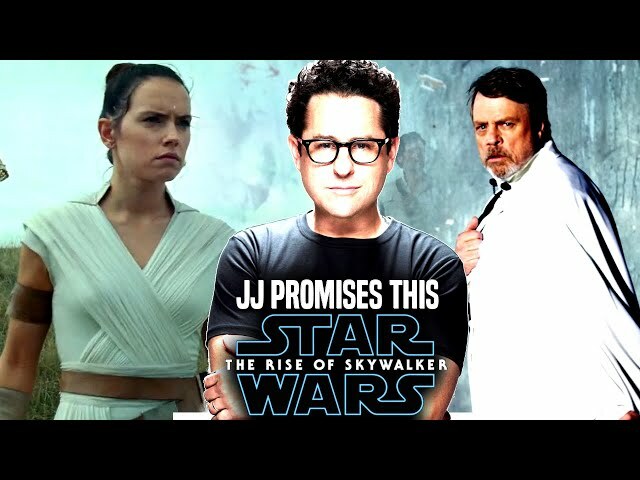 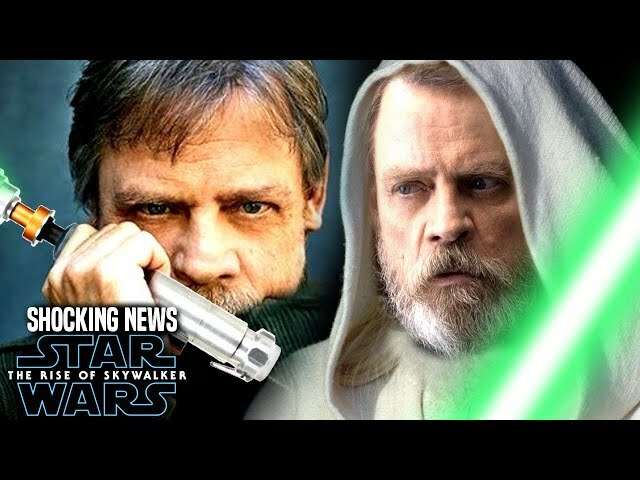 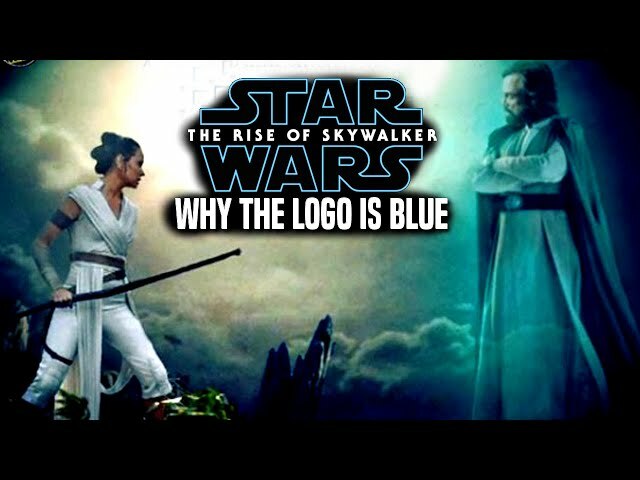 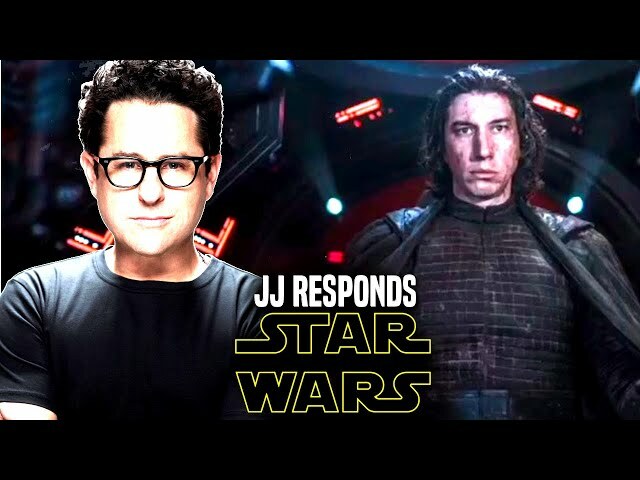 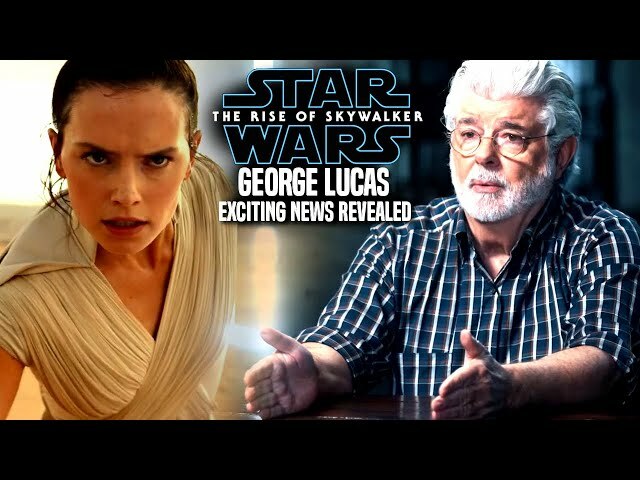 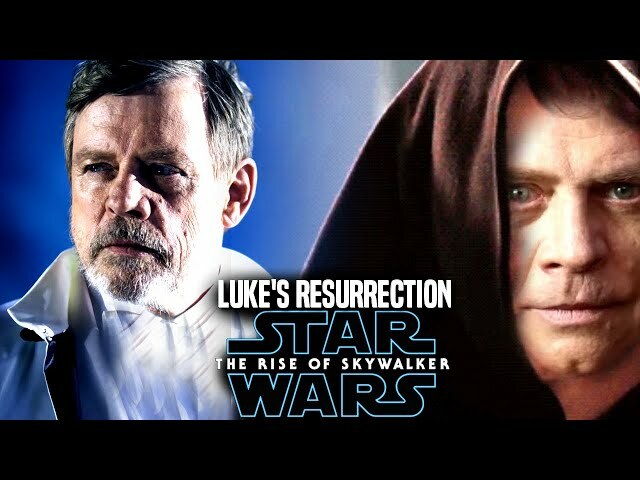 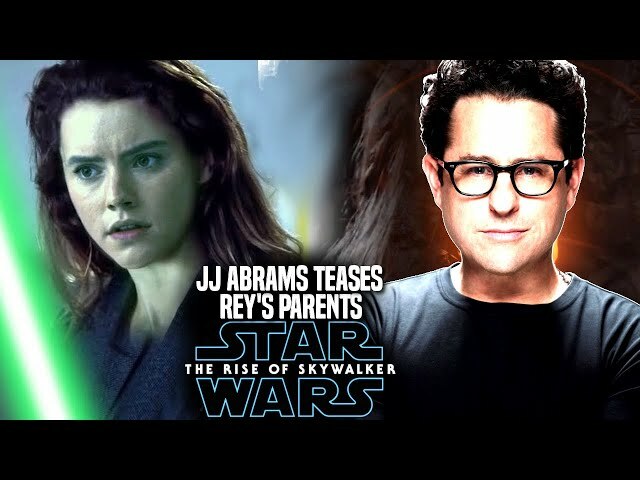 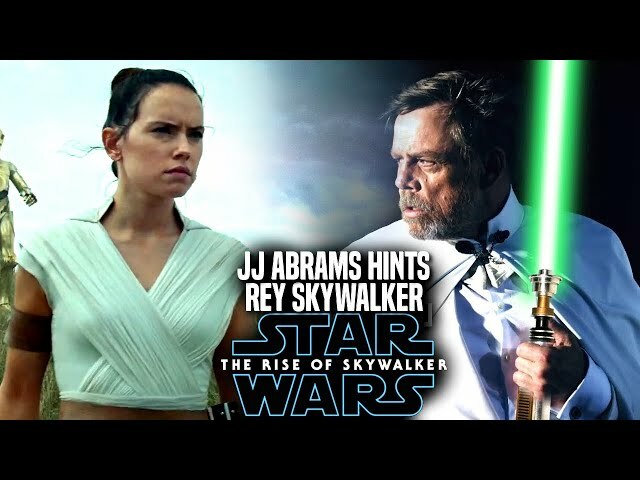 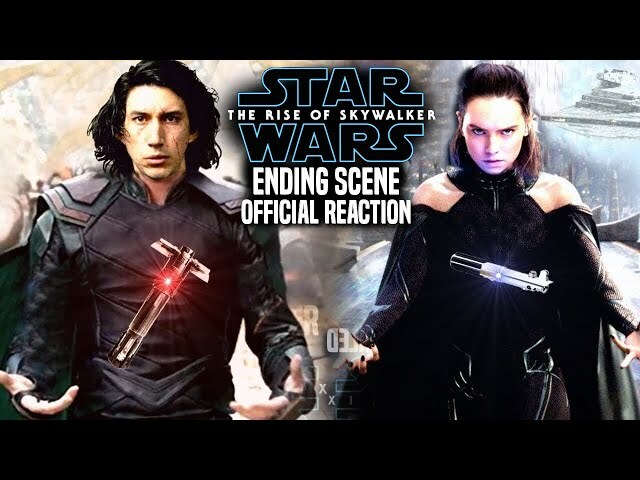 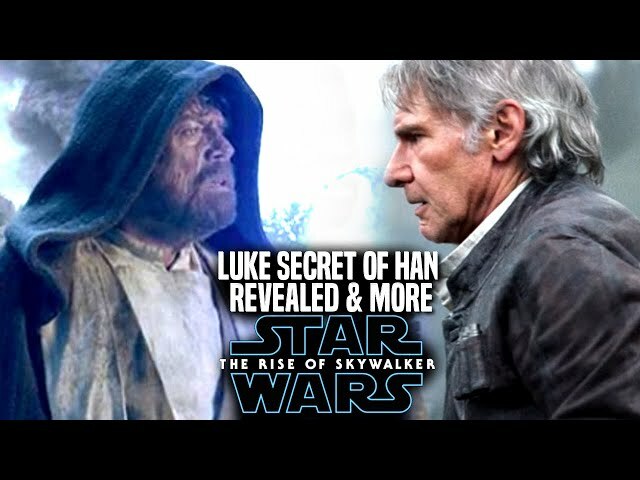 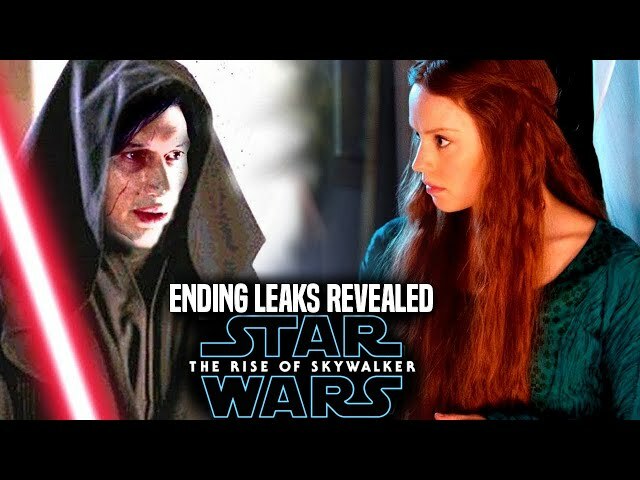 Star Wars Episode 9 by director jj abrams is said to have many emotional moments in the film for characters like luke skywalker portrayed by mark hamill and even kylo ren and rey. 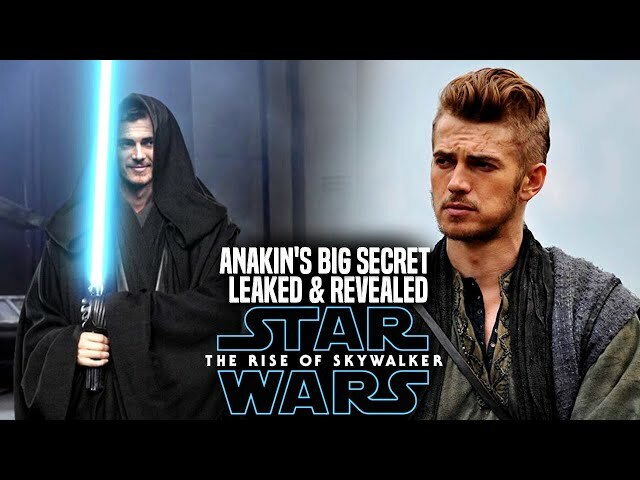 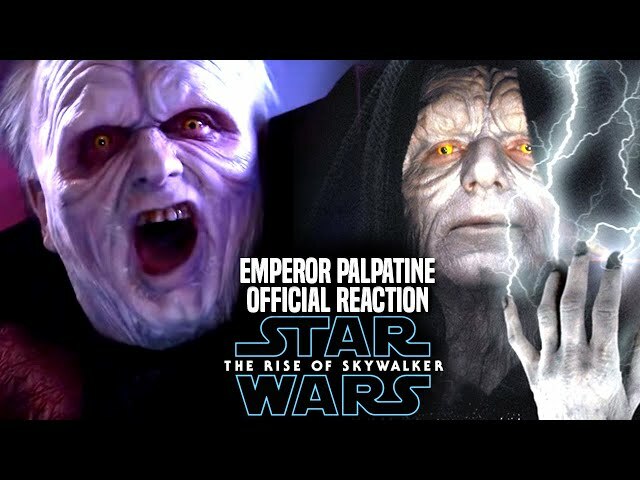 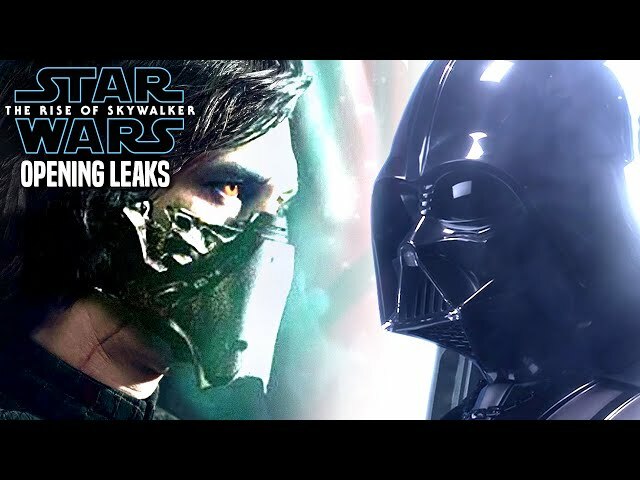 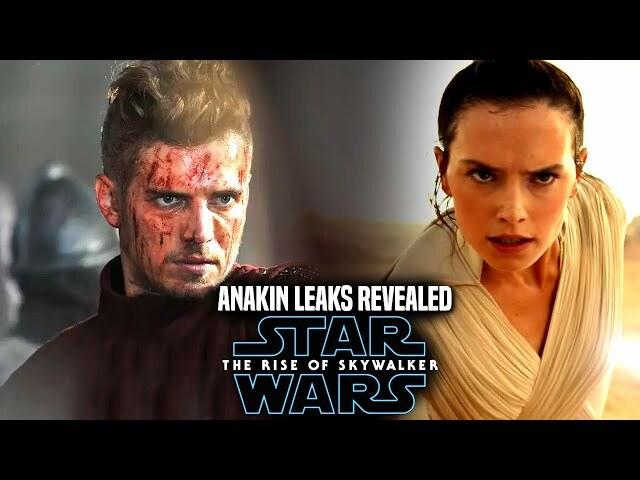 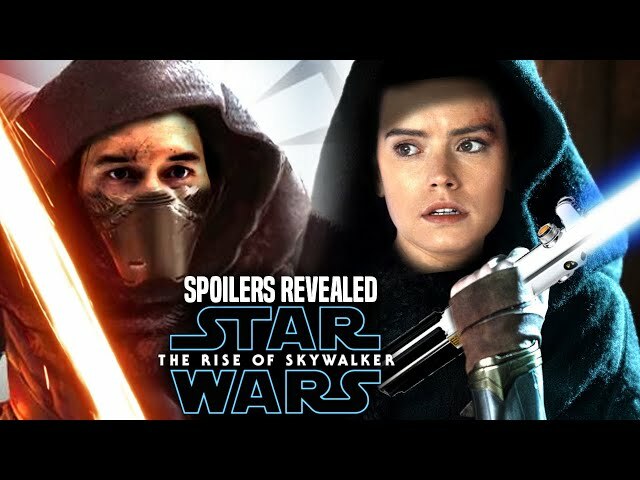 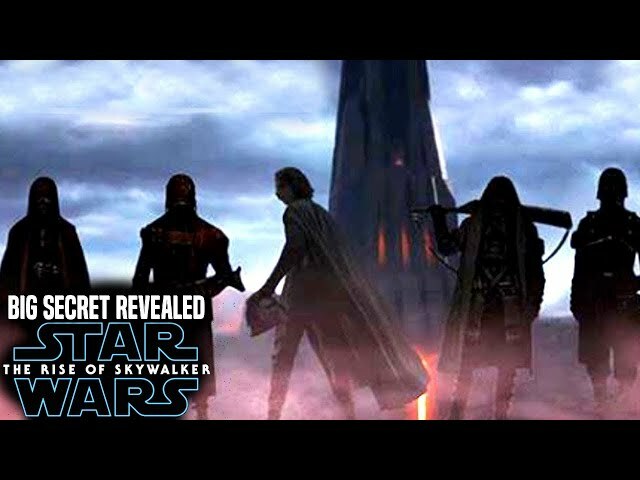 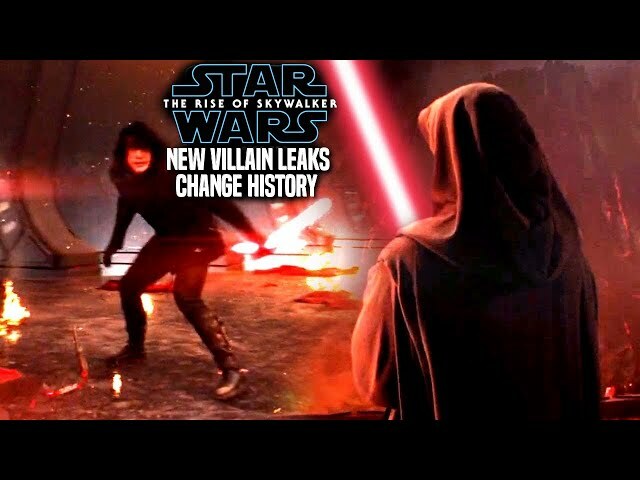 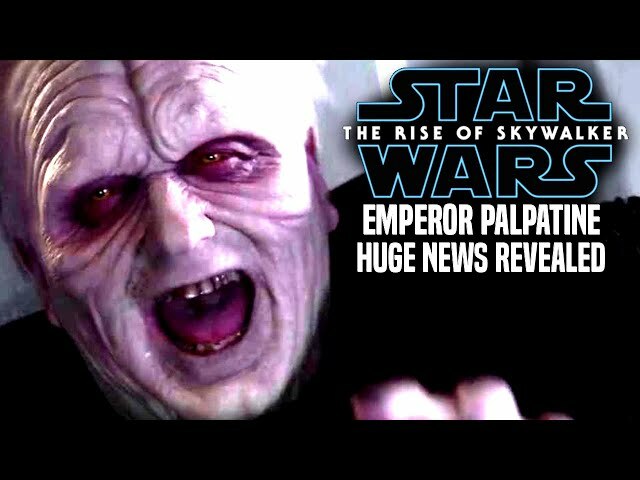 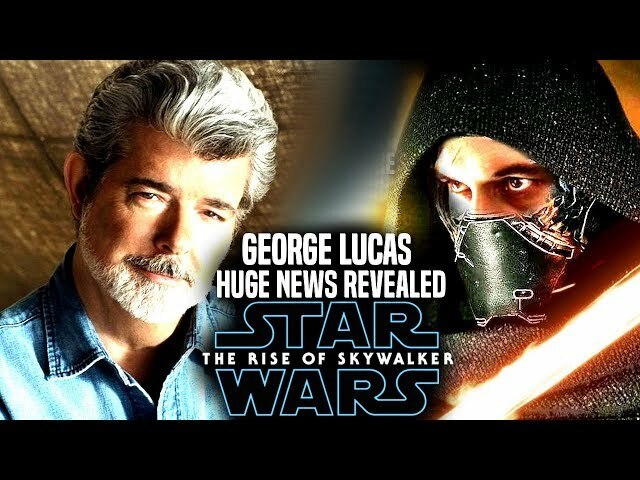 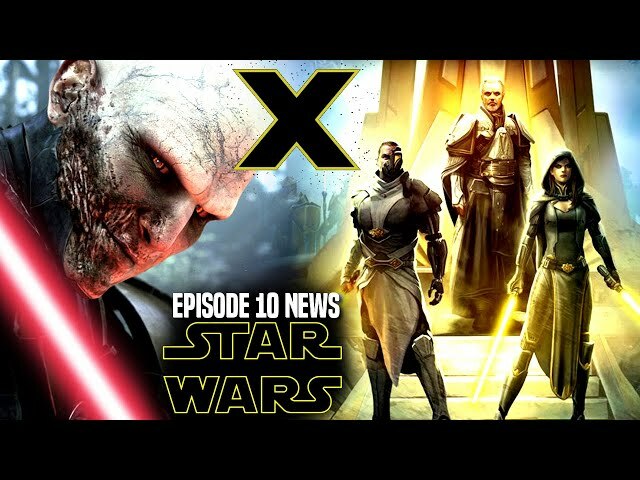 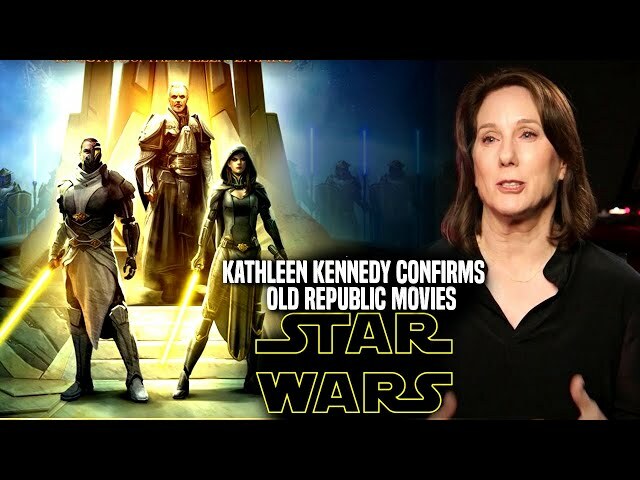 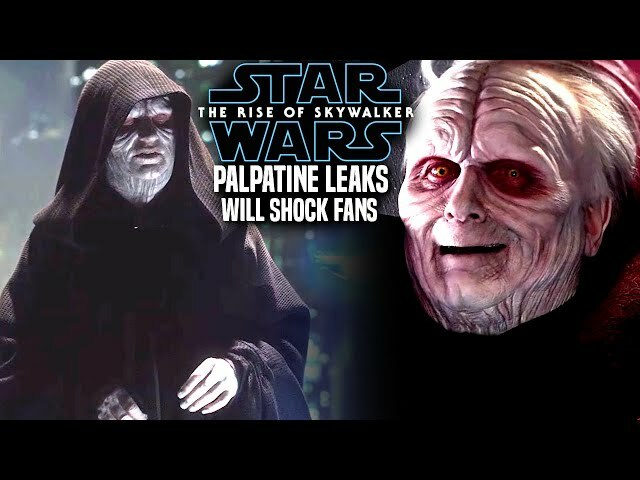 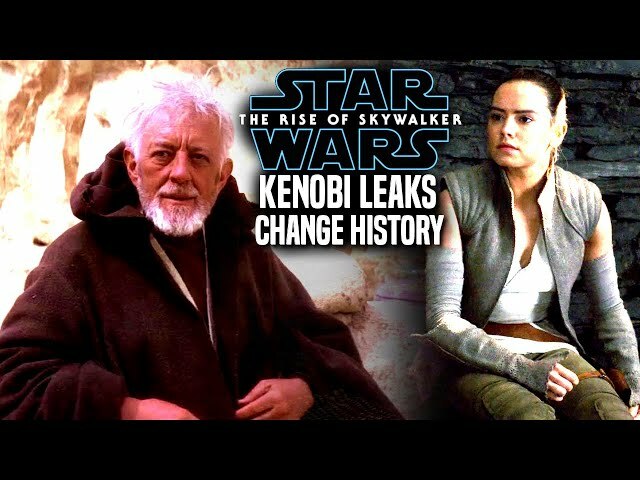 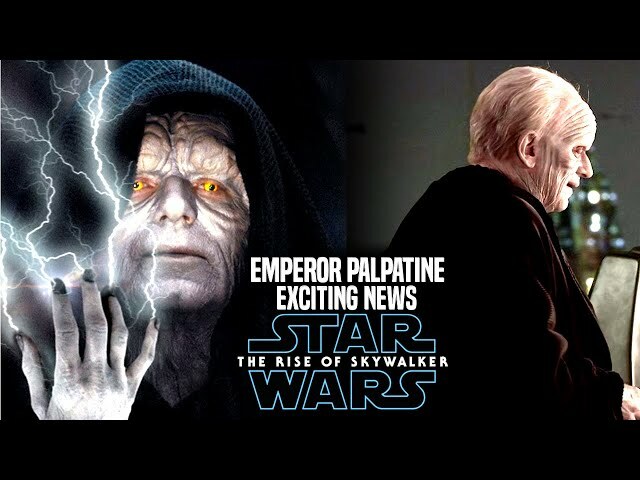 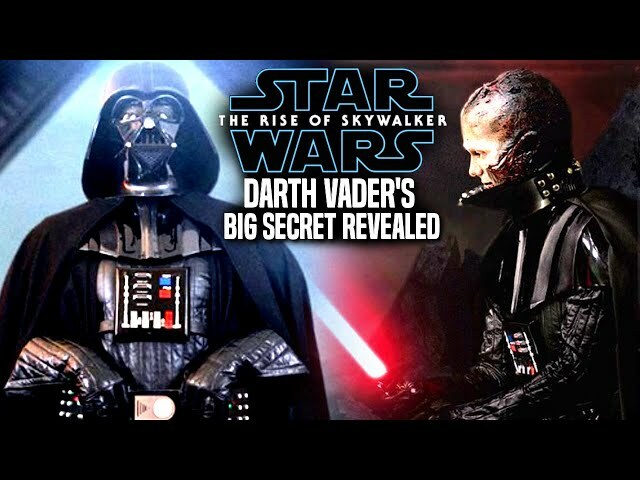 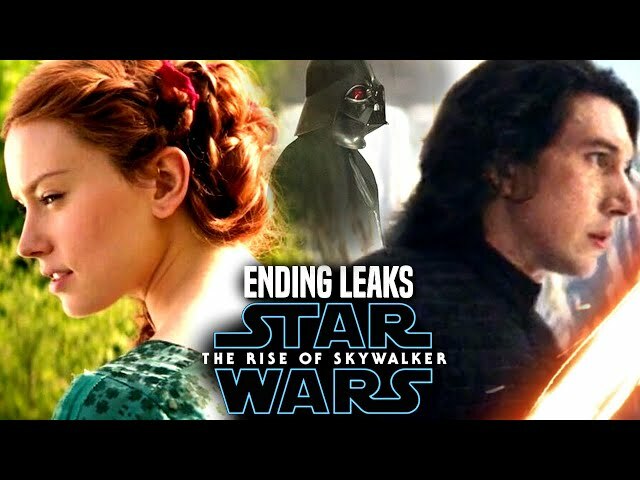 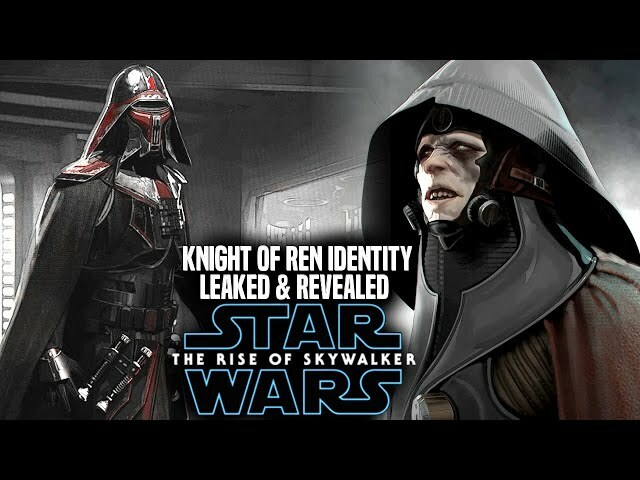 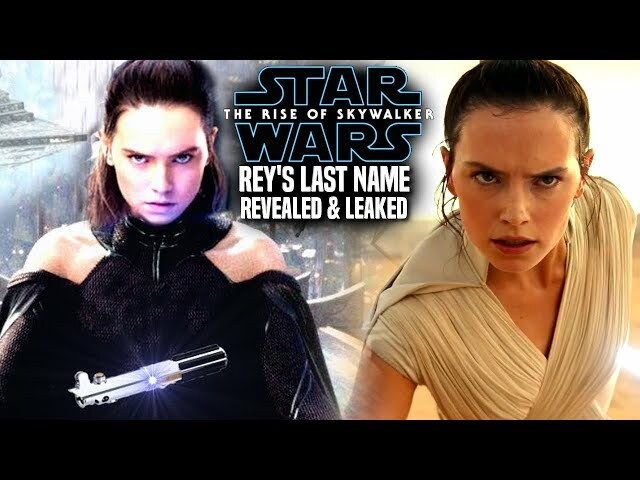 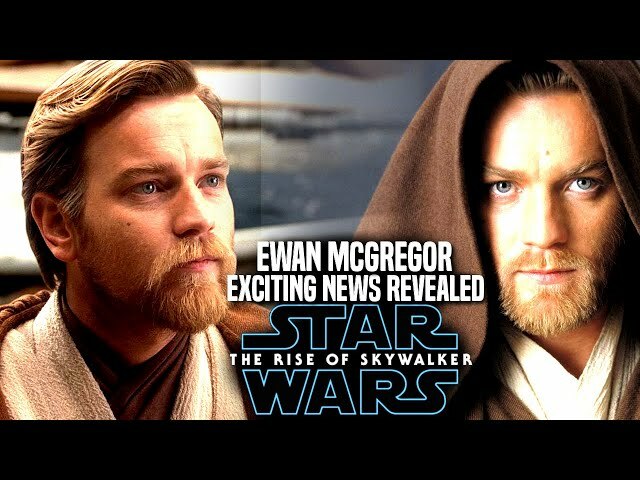 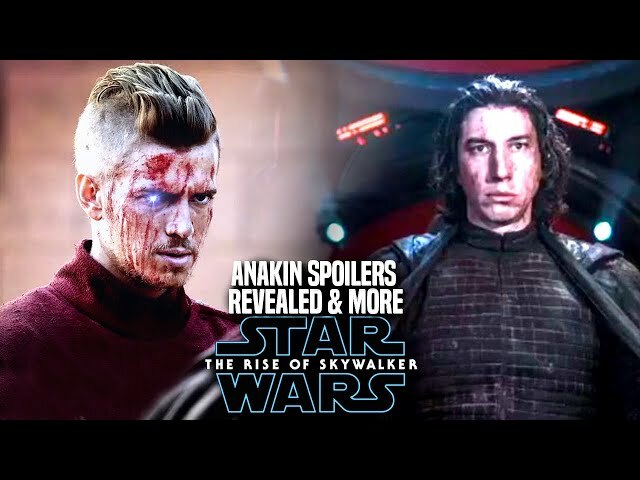 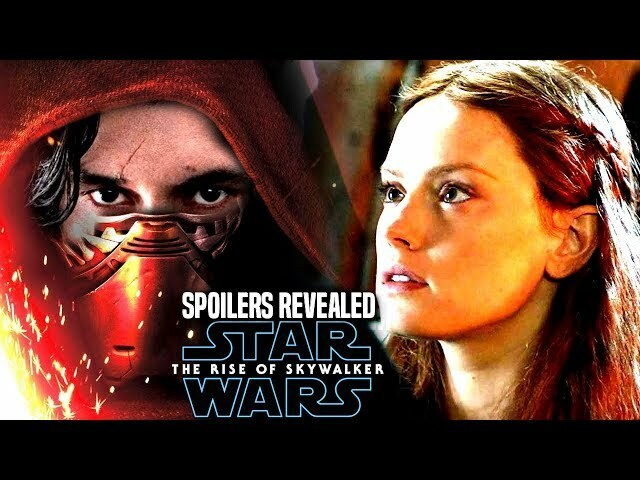 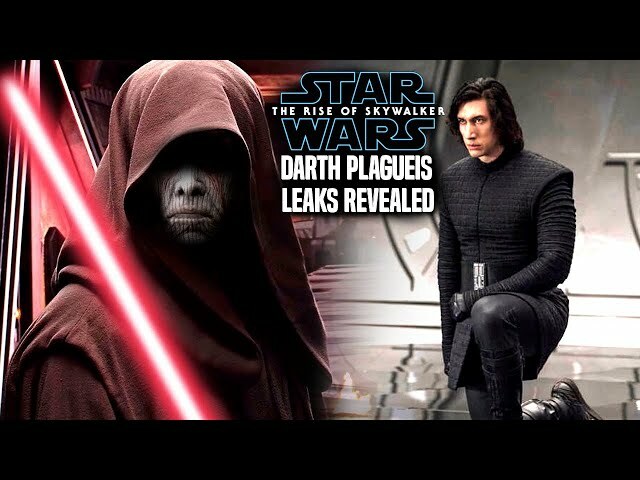 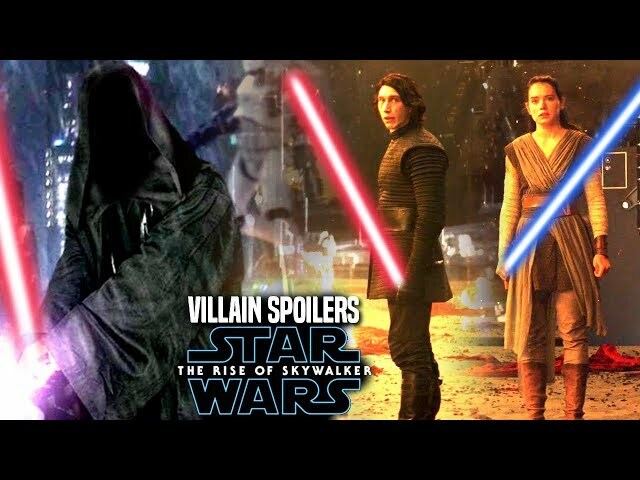 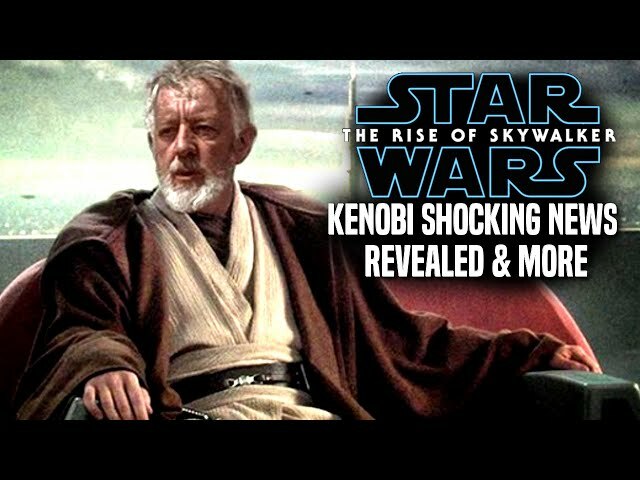 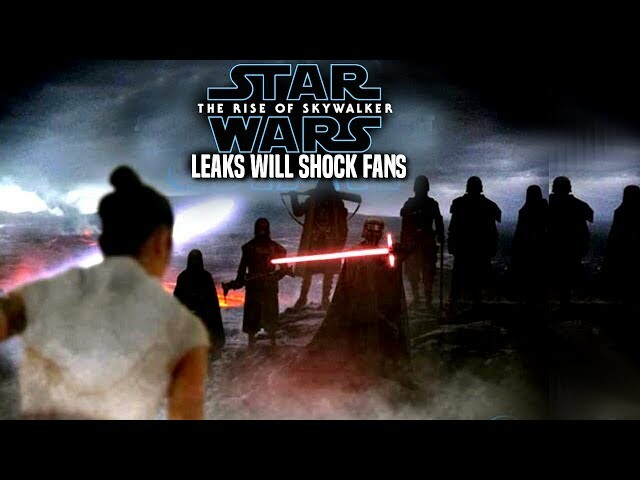 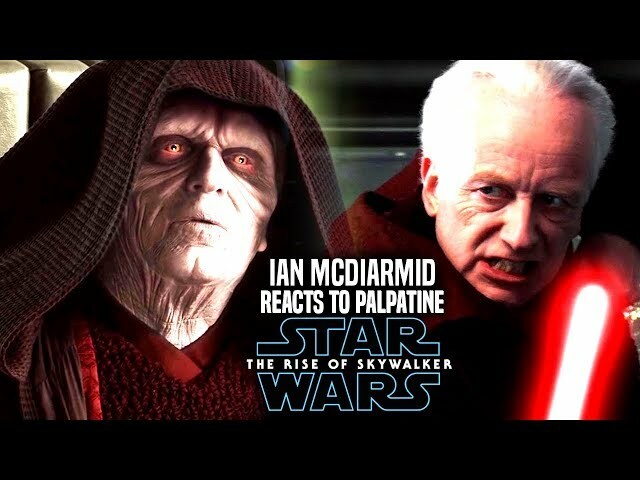 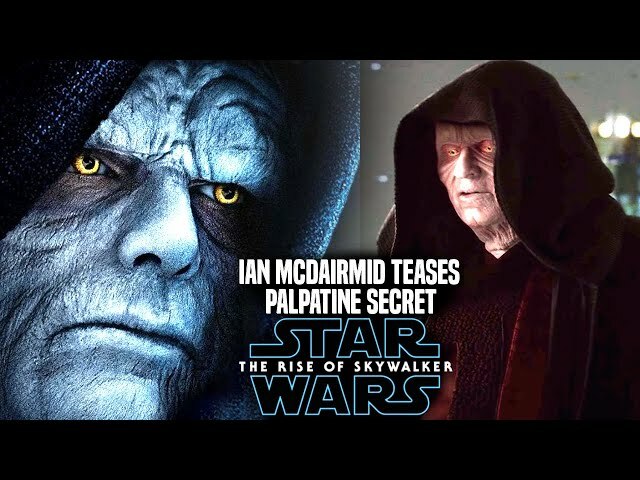 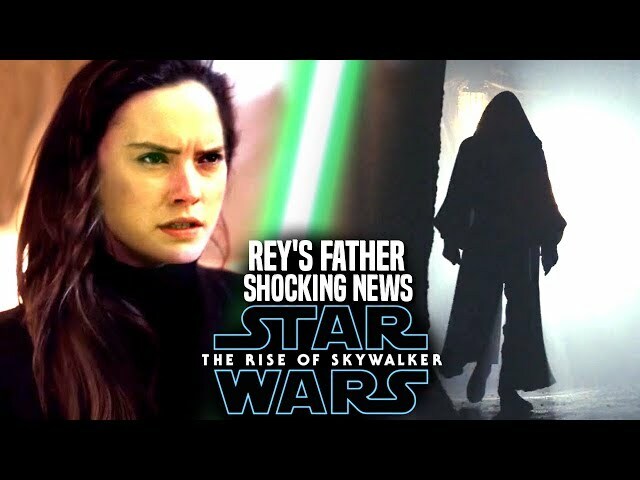 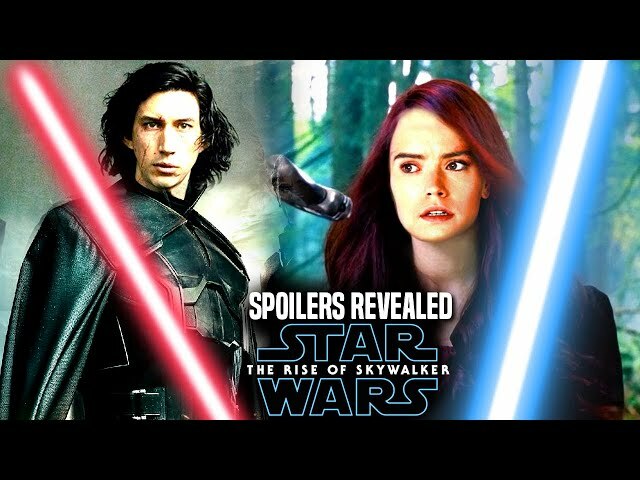 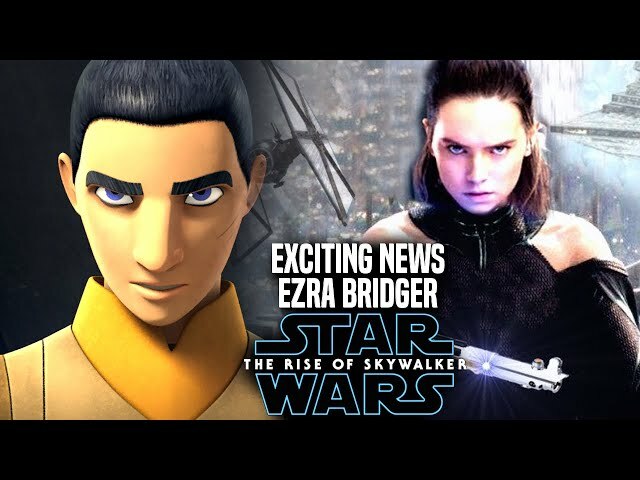 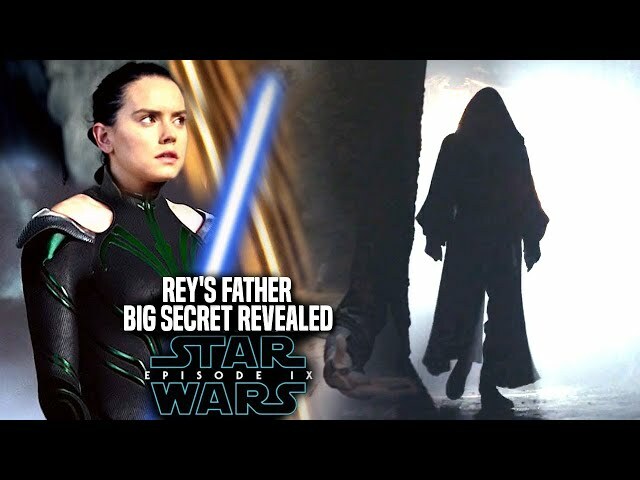 We will be going into some star wars episode 9 spoilers....potential spoilers of course involving the star wars episode 9 teaser trailer and or the star wars episode 9 trailer. 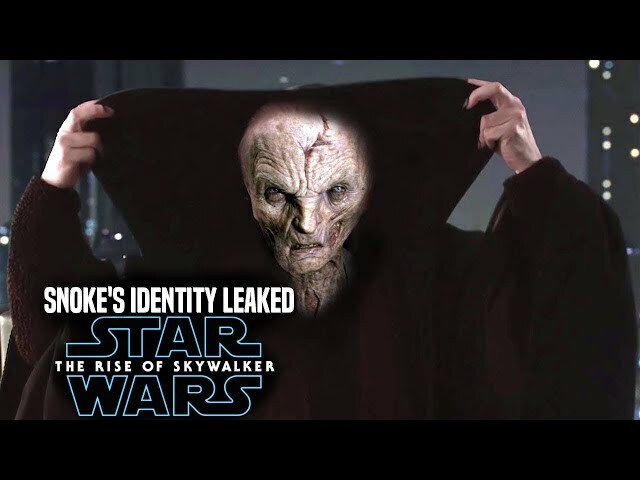 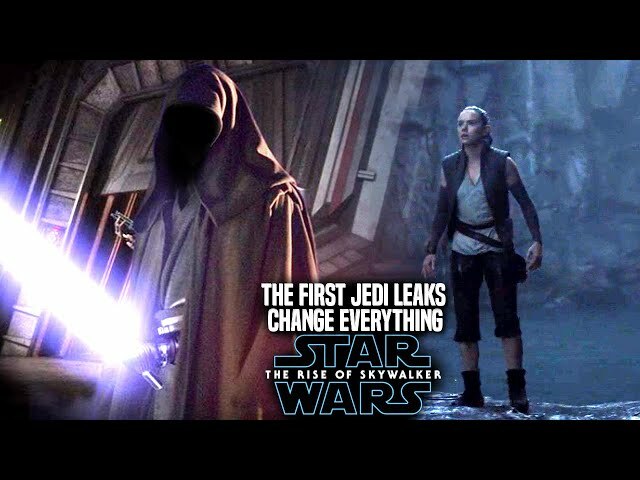 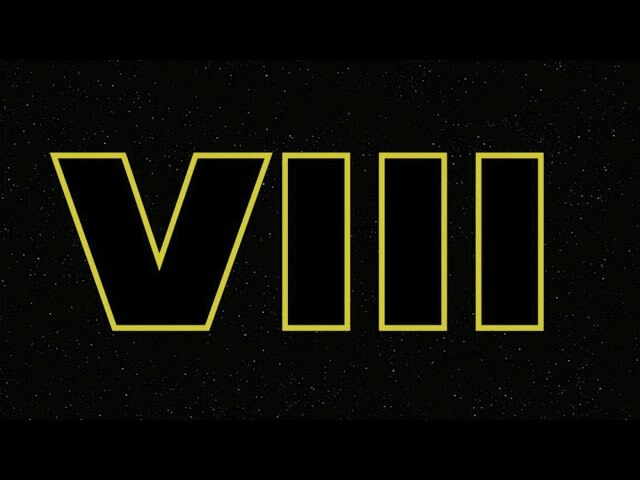 Many have also been curious about the star wars episode 9 title reveal which we have yet to see. 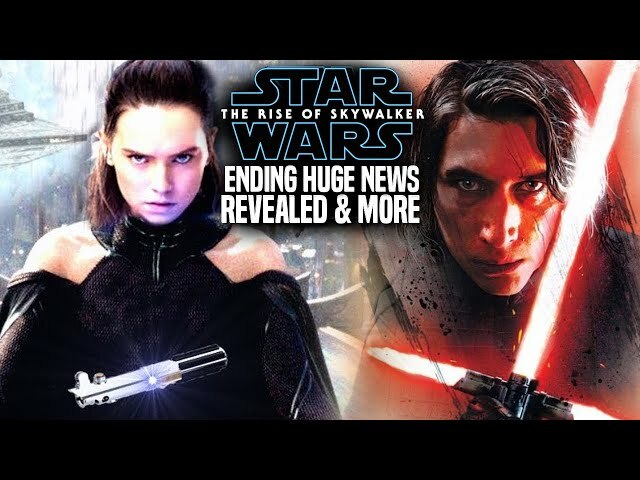 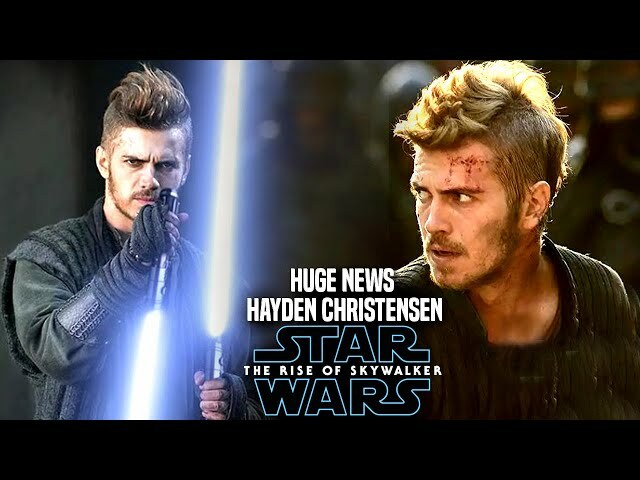 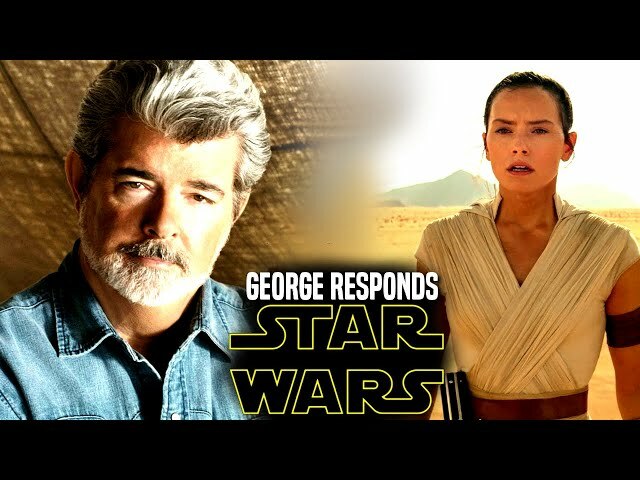 Thankfully this film is said to end the star wars sequel trilogy in a satisfying way and many are hoping it to be the best of the trilogy.